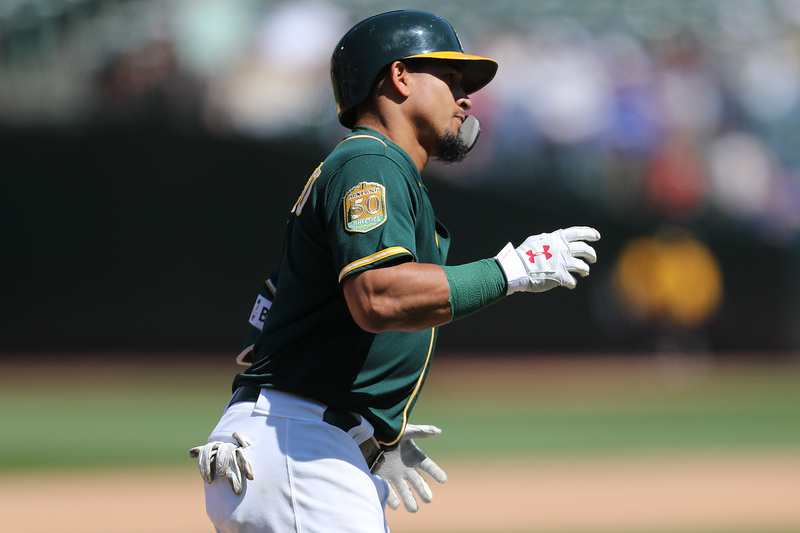 The Athletics added their first wave of reinforcements Saturday. 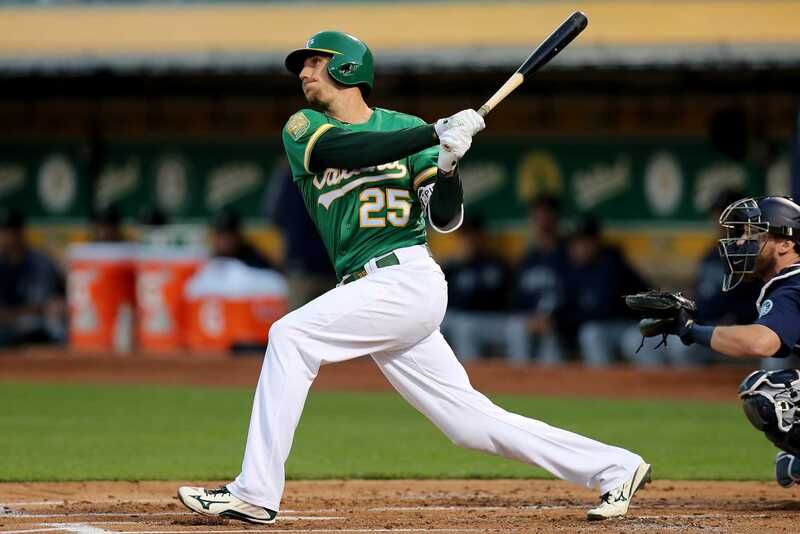 One day after going AWOL, the Oakland offense showed up in a big way scoring five loud runs in the first Friday night. The Giants announced a flurry of moves Sunday, including the elevation of a pair of Triple-A players many have been waiting for. 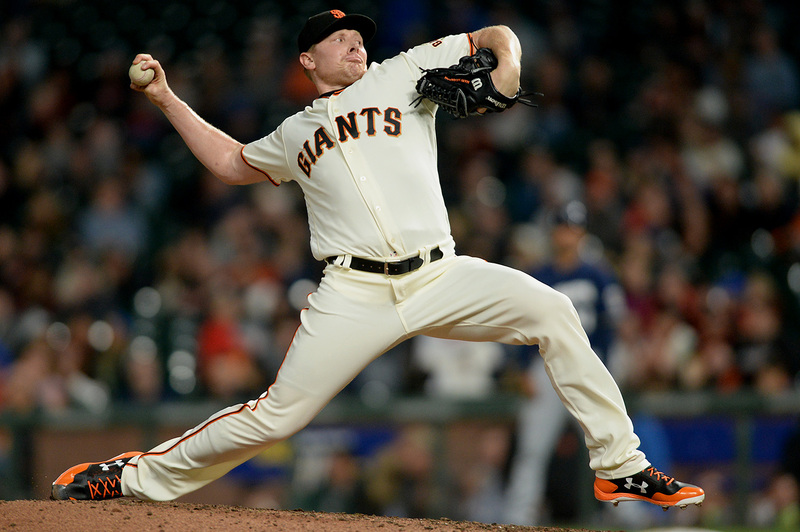 The Giants found their rotation finally compete with Jeff Samardzija clicking into place as the final piece to the puzzle Saturday afternoon. The Giants came into Sunday’s game with a 15-6 record in games in which they score first. 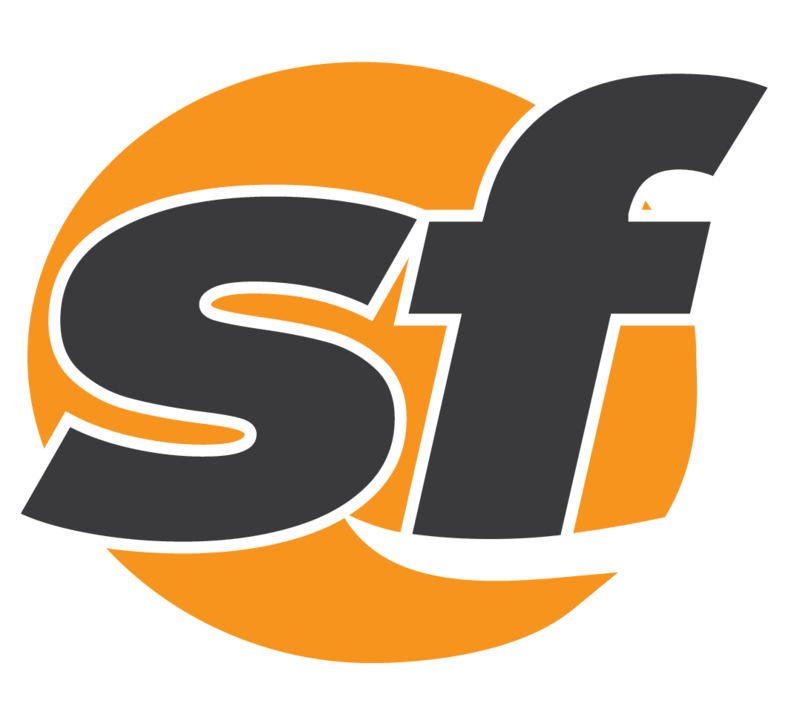 Since the departure of fixtures Javier Lopez, Santiago Casilla and Sergio Romo the San Francisco bullpen has lacked lockdown-ability. Entering Tuesday night, the Colorado Rockies were 45-0 when leading after eight innings this season. They are now 45-1. Thursday afternoon's game went into extra innings again. 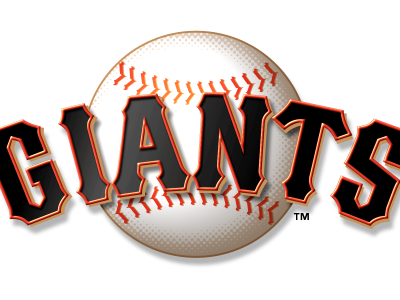 This time, the San Francisco Giants would be on the losing end. The Dodgers gave Kershaw a mighty one-run lead he'd keep through his 7-inning, seven-strikeout outing. 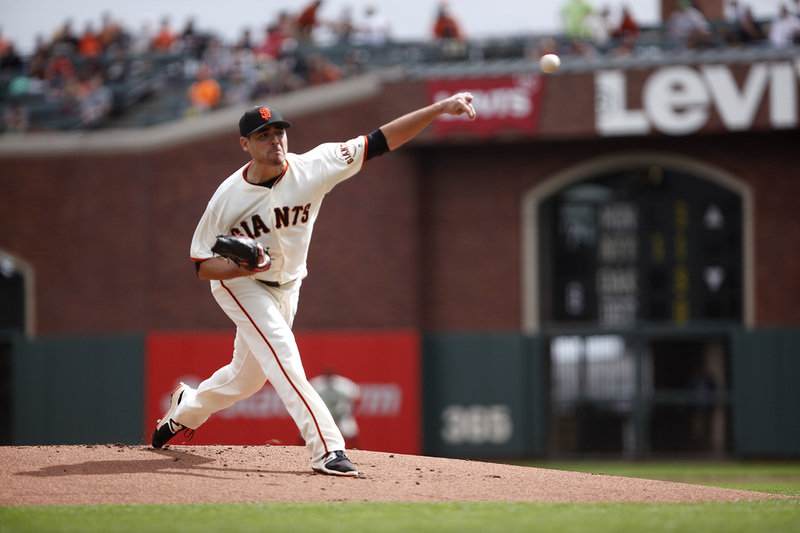 A healthy Sergio Romo is a very welcome sight for a pretty dinged-up Giants squad.